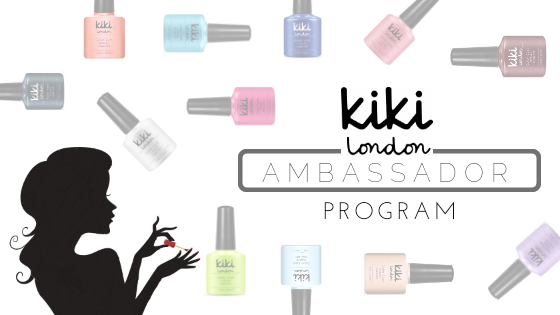 Now that my PhD interviews are out of the way, I’m launching back into my blog with the full Kiki London Gel Platinum Collection. The collection is made up of eleven 15ml highly pigmented, glitter nail gels. Prices start at £5.99 but you can invest in the 3, 5, or 10 piece sets for £19.99, £34.99 or £64.99. All shades are swatched with 3 thin coats.